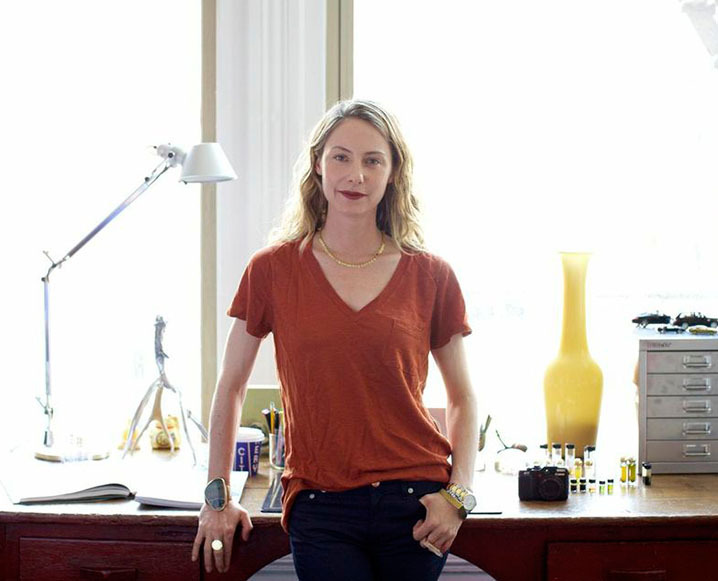 LURKshop founder Anne Sanford is a perfumer, product development specialist, interior designer and creative director. She lives and works in New York City and Sag Harbor. KDHamptons: Please tell our readers about your LURK fragrance line? 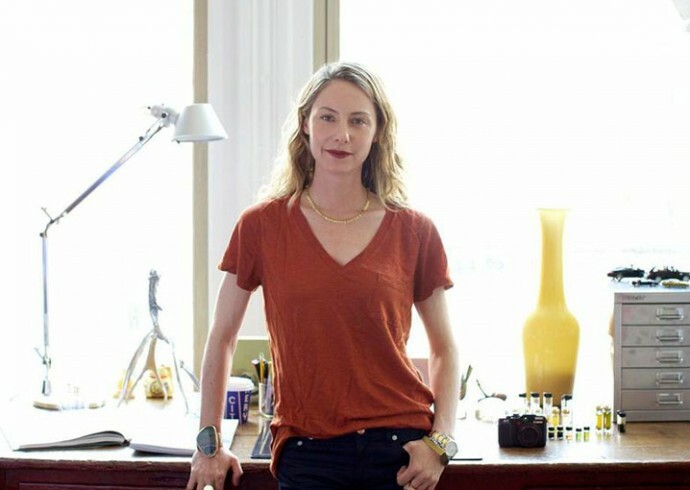 Anne Sanford: LURK is the only fragrance line made with 100% pure essential oils and certified organic jojoba and we are known for the most impeccable, all-natural scents which I hand-pour and blend at the LURKShop eco boutique in Sag Harbor. LURK is committed to eco-conscious sourcing, production and packaging, we adhere to the most stringent standards for purity & fragrance quality, and we don’t use chemical preservatives, stabilizers or additives. 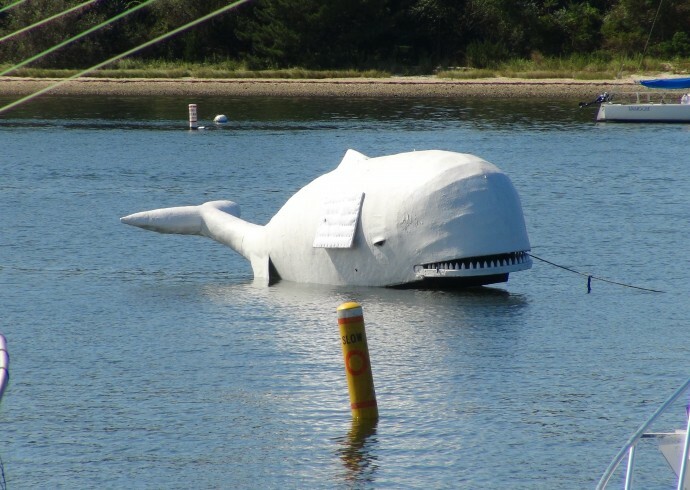 KDHamptons: How long have you been coming to the Hamptons and why do you love it so much? Anne: I’ve been coming to the Hamptons for 10 years and the last 2 years I’ve been here full time. The pastoral beauty is astounding and the beaches are some of the most beautiful I’ve ever seen. It’s such an incredible place to live and there is so much to do and experience every day. 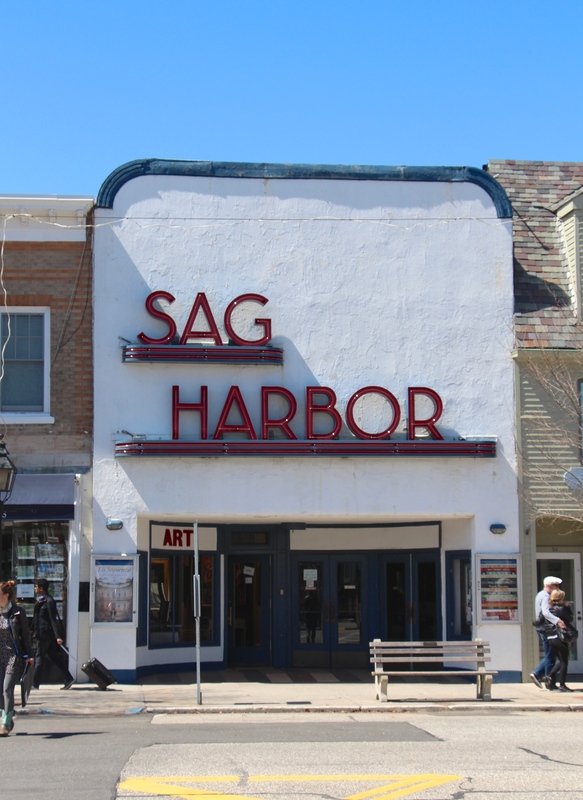 For me, Sag Harbor is the perfect mix of each village in the Hamptons. It’s laid back, a little funky yet still retains the feel and sensibility of the Hamptons. The artist vibe here is also a big draw for me. It’s beautiful, eclectic and I’ve always felt right at home. 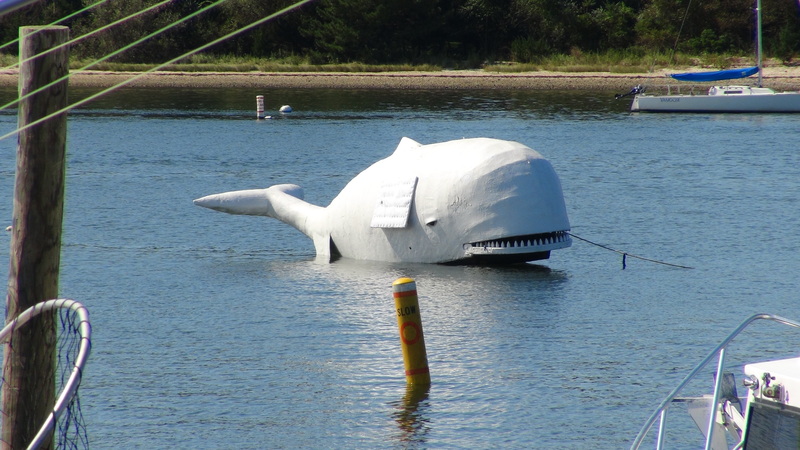 The infamous whale of Sag Harbor Marina. 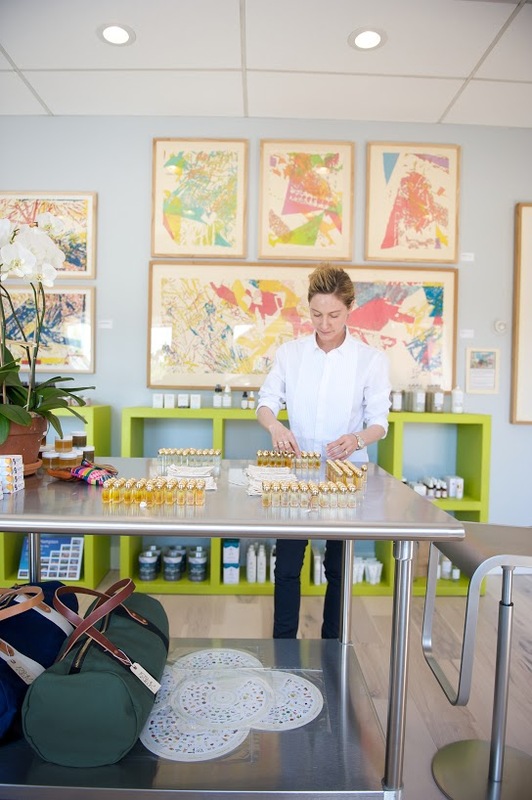 KDHamptons: Did the Hamptons inspire you to launch this business? How so? Anne: I launched the business when I was living in SoHo and coming out on weekends and in the summer. Being out here definitely gave me the space that I needed to focus my energy for starting the business. I would take all of the intensity and creative drive I experienced in the city and bring out of east where I could spread out and really drill it all down. 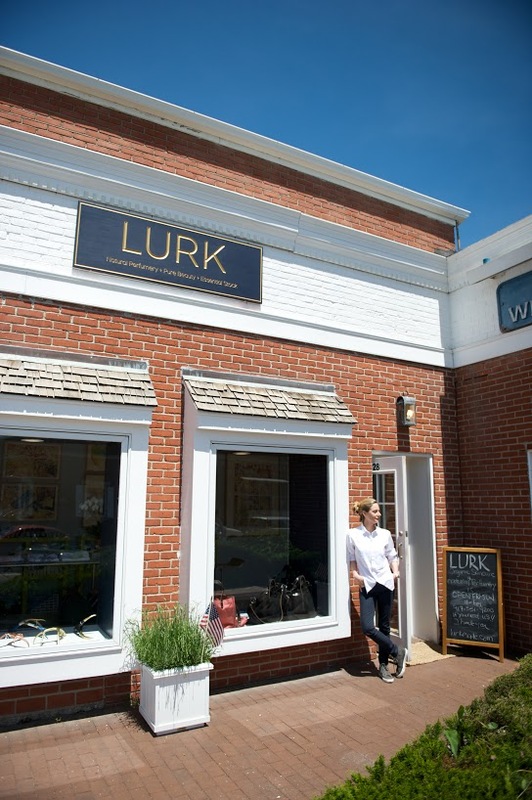 KDHamptons: You also offer a new collection of LURK perfume oils, are those created in Sag Harbor as well? What is the suggested “shelf life” of an essential oil? 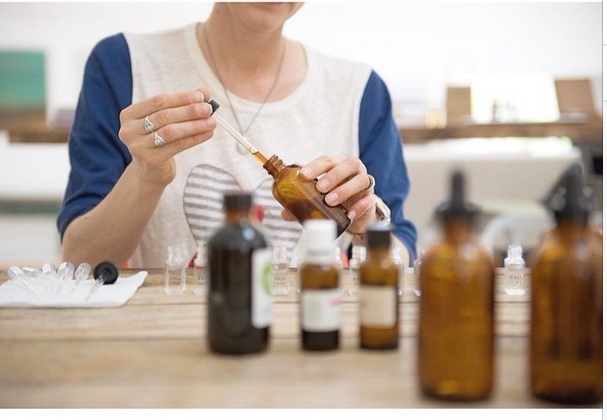 Anne: Yes, LURK perfume oils are conceived and created in SoHo NYC. Each scent is hand blended and poured using only pure essential oils in a base of organic jojoba. 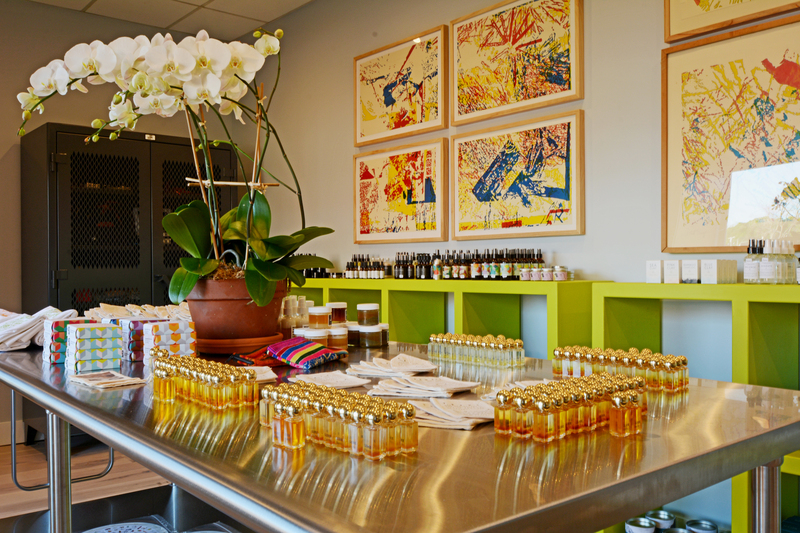 No water or alcohol is used in our perfume oil concentrates. In keeping with our desire to provide the purest product possible we do not use chemical preservatives, stabilizers or additives. We recommended that LURK perfume oils not be stored in direct sunlight, and are best if used within one year after opening. 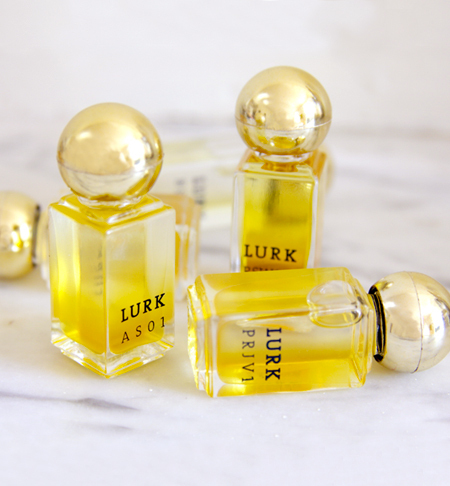 LURK perfume oils transcend gender, age, race, attitude and affliction. KDHamptons: Does LURK Beauty have some big new for summer 2015? NST V7: This delicate blend of deeply complex notes incorporates heady pink lotus with owyhee, fresh citrus, warm sandalwood and creamy tuberose to create this unique, earthy floral scent that is instantly addictive and engaging. BB 11: Seductive notes of ambrette seed intertwine with warming black balsam and succulent florals to produce this vibrant, feral blend. Distinctive, sensual and surprisingly fresh. TRN V4: Spicy notes of tobacco meld seamlessly into a transcendent blend of neroli, Bulgarian rose and lavender blossom. An intoxicating infusion that is densely layered, yet never heavy. 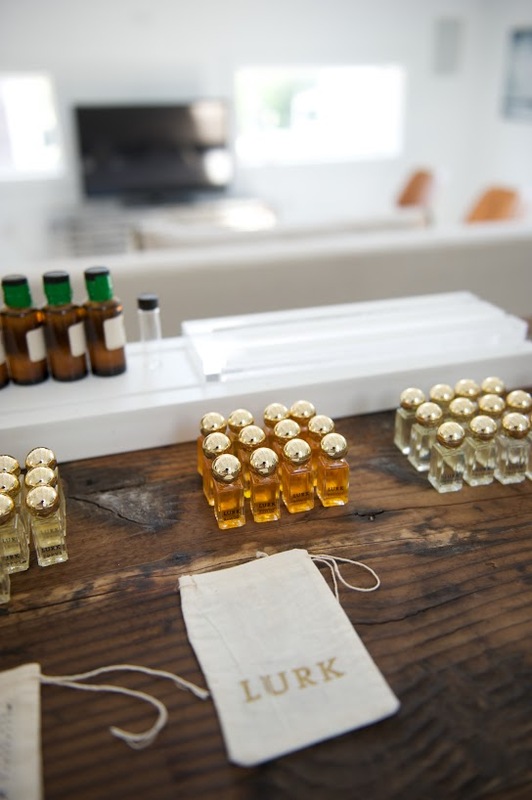 KDHamptons: Please share a bit more about the concept of “green fragrance”? Anne: The market has yet to see a fragrance company integrate small batch practices and unadulterated oils with large scale reach to produce a perfume that truly bridges the gap between synthetic luxury perfumery and natural fragrance. I am driven to create products that transcend the traditional concept of green fragrance and beauty…producing this type of EDT brings that dream full circle. LURK is the first to use a food-grade, USDA organic compliant preservation system that contains Wild Thyme, Wild Marjoram and other proprietary, natural ingredients. 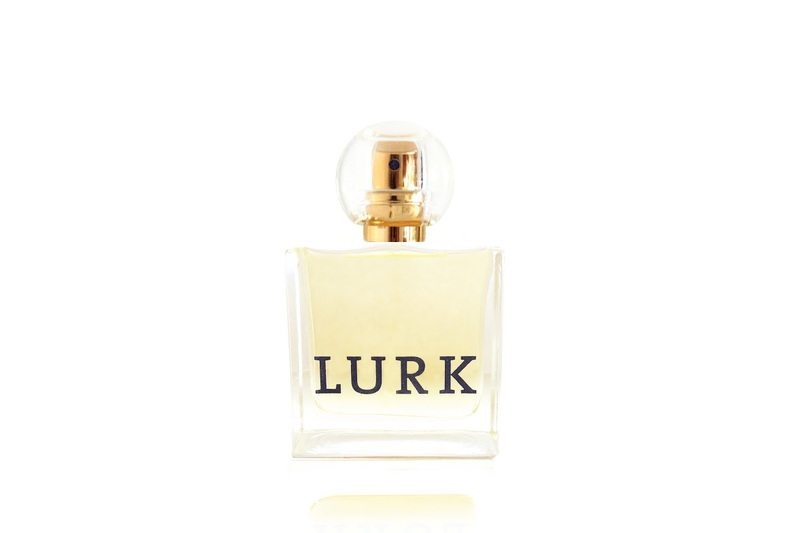 KDHamptons: What are three key points that make LURK different than other fragrance companies? 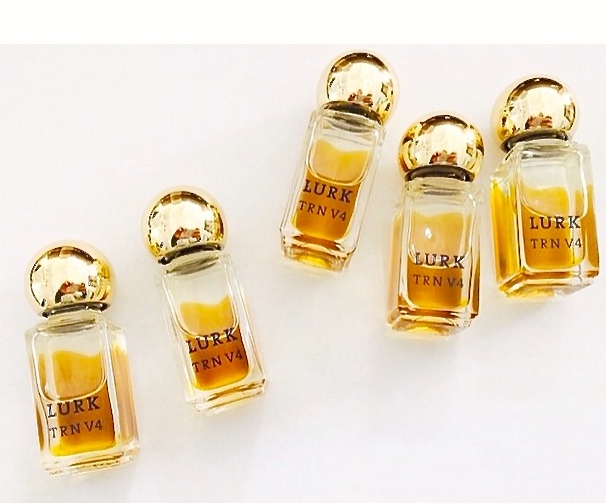 · LURK is the only fragrance company producing organic, alcohol-based luxury perfumes using pure, 100% non-GMO essential oils in their unadulterated state – never fractionated or diluted and free from natural essences, synthetics and chemical preservatives (parabens, phthalates, fixatives). · LURK utilizes USDA organic, 100% natural cane alcohol that has been triple distilled and meets the highest standards set forth by the United States Pharmacopeia, where as most EDTs utilize denatured alcohol that contains poisonous additives not meant to be ingested or absorbed through the skin. · LURK holds their products to the highest eco-standards, which include oils that are 90% sustainable or organic, recyclable and reusable packaging, wind-powered printing with environmentally friendly inks and FSC certified paper stock, and a supply and production chain that uses renewable energy. KDHamptons: Which LURK fragrance does you consider to be your scent of the Hamptons?